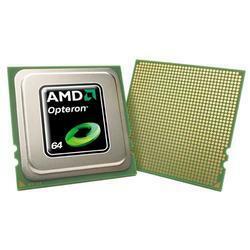 Description: HP/COMPAQ - AMD OPTERON 852 2.6GHZ 128KB L1 CACHE 1MB L2 CACHE 1000MHZ FSB SOCKET-940 PC3200 PROCESSOR FOR PROLIANT DL585 SERVERS (382043-001). NEW BULK. IN STOCK. READY TO SHIP SAME DAY.